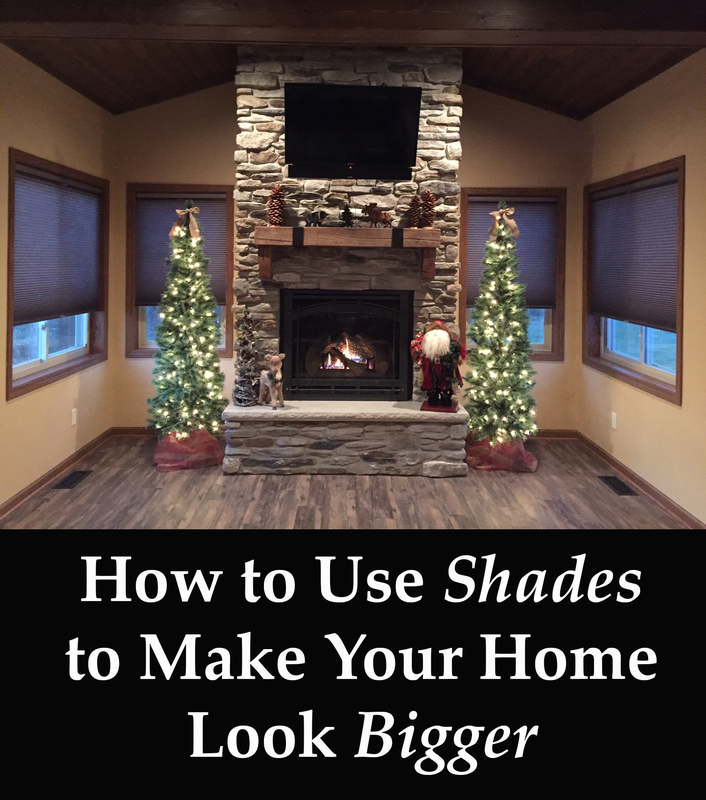 If you want to draw more beautiful natural light into your home or outdoor patio/deck area, Blindster’s pleated and exterior shade selection has you covered. Our indoor pleated options let you choose from a variety of colors and patterns with the added versatility top down bottom up operation, while our exterior shades range in their visibility and UV-ray blocking capabilities to fit your family’s needs while enjoying the outdoors. 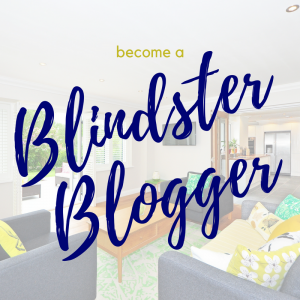 Light filtering pleated shades are similar to roller shades but give you more definition and texture, as well as additional flexibility for light control and privacy. Unlike honeycomb cellular window coverings, pleated shades are created using a single layer of fabric, giving them even more translucency to allow ample natural sunlight into your home. Choose from five unique colors, including spun linen white and spun linen silver shadow, to get light filtering shades that match the décor of any room in your home. One of our newest products, this window treatment is manufactured using a 100 percent durable woven polyester fabric and offers excellent light control to fill your home with soft and diffuse natural sunlight. 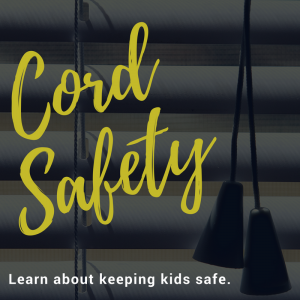 Featuring both cordless and top down bottom up functionality, this window covering is highly versatile and its pleated fabric maintains your privacy while allowing natural lighting into your home. Exterior shades are designed to block the heat, glare, and danger from the sun’s intense UV rays. Install these on your deck or patio to increase comfort during the summer and minimize the sun’s impact on your furniture and paint. You can also install these on outside windows that receive large amounts of direct sunlight to further reduce your energy costs. 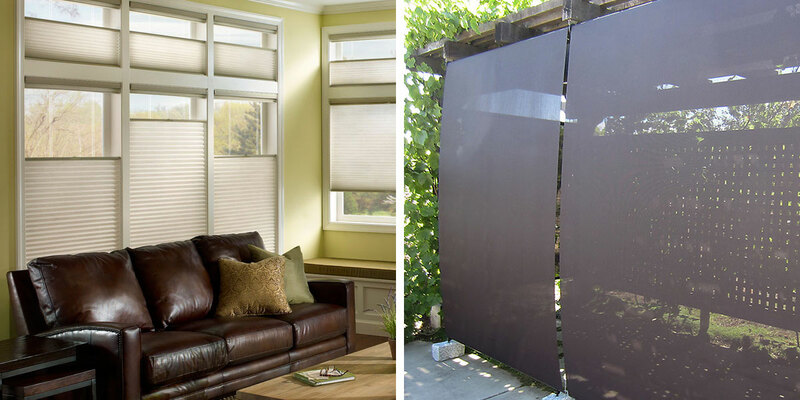 Capable of blocking 95 percent of the sun’s UV rays, this outdoor window covering provides substantial light reduction and sun protection while still offering an unobstructed view.